The Tour de France is arguably the toughest sporting event in the world. Over three weeks every July, nearly 200 of the world’s best cyclists tackle more than 3,000km in search of the most hallowed prize in cycling – the maillot jaune (yellow jersey). And as if the distance is not enough, then there are the mountains. The Pyrenees and Alps are constant uphill challenges, with some days riders facing climbs of 5,000m. Then try adding intense heat. In past years, temperatures on the course have exceeded 50°C; in fact, at the 2003 Tour, the heat proved so intense that it melted the tarmac, leading to contender Joseba Beloki skidding on the sticky bitumen and breaking his leg, elbow and wrist. 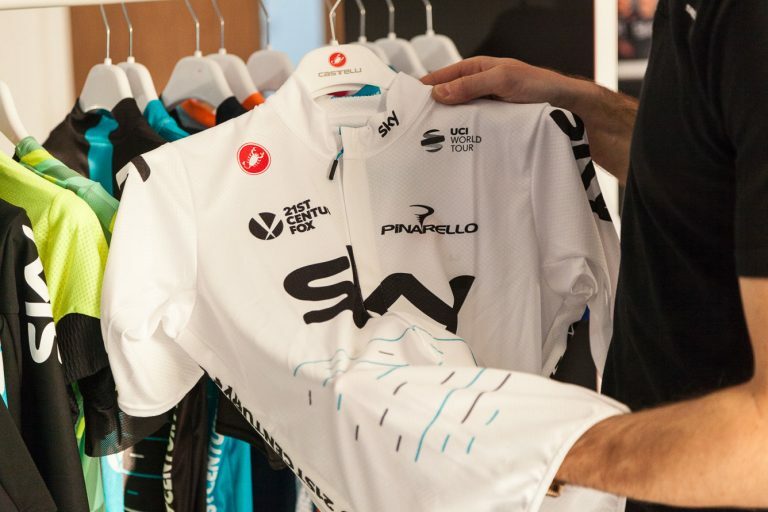 “In 2017, Team Sky used titanium dioxide in their Castelli cycling kit en route to their fifth Tour de France win in six years,” says Richard Mardle, brand director at Saddleback, an acclaimed cycling company that distributes Italian brand Castelli’s apparel in the UK. Tour riders regularly endure over six hours in the debilitating sun. Sunburn and sunstroke are very real dangers, especially in the mountains as ultra-violet (UV) exposure increases by around 10% for every 1,000m rise in altitude. During the 2017 Tour, the highest peak arrived on stage 17 in the shape of the 2,645m Col du Galibier. That’s more than a 25% rise in UV compared with sea level. 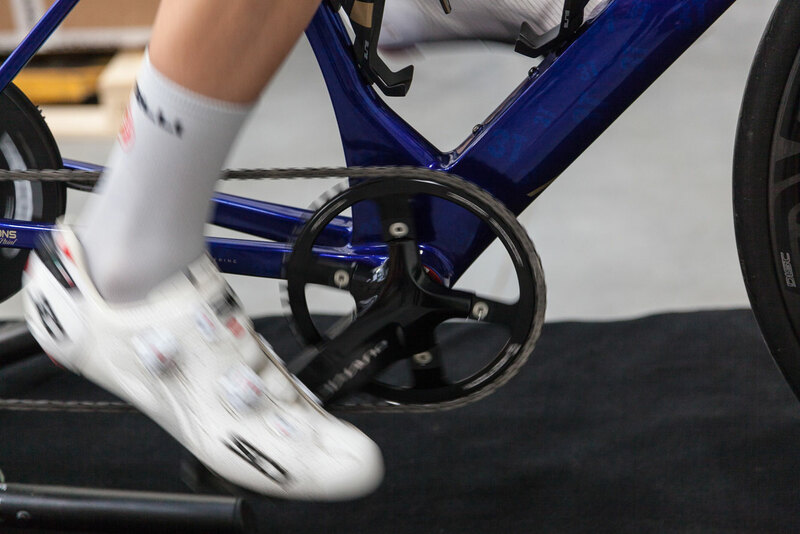 For the performance-seeking professional, this can lead to fatigue, plummeting power and what cyclists call ‘bonking’ (a sharp drop in blood glucose that leaves you light-headed). There’s also the added health risk of sunburn from the over-exposure to UV radiation, which is a known cause of skin cancer. 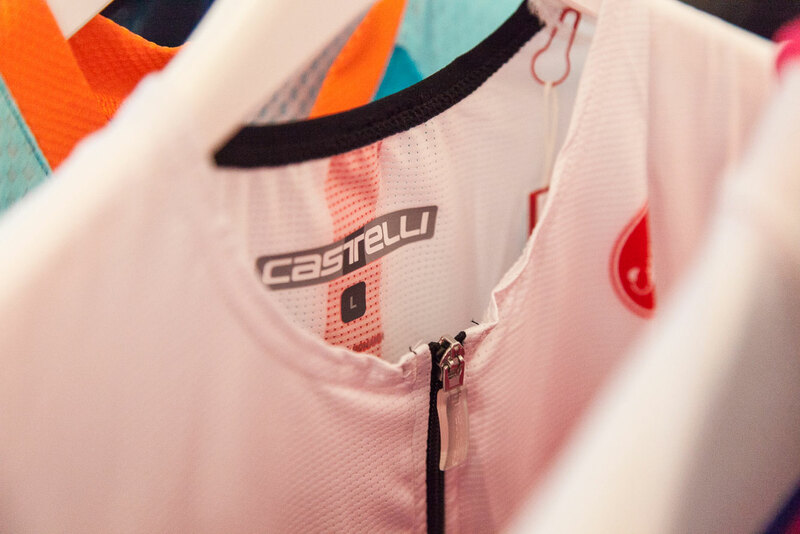 Working with its fabric suppliers, Castelli took the primary active ingredient of suncream – titanium dioxide – and applied it to its mountain range cycle clothing in two forms. 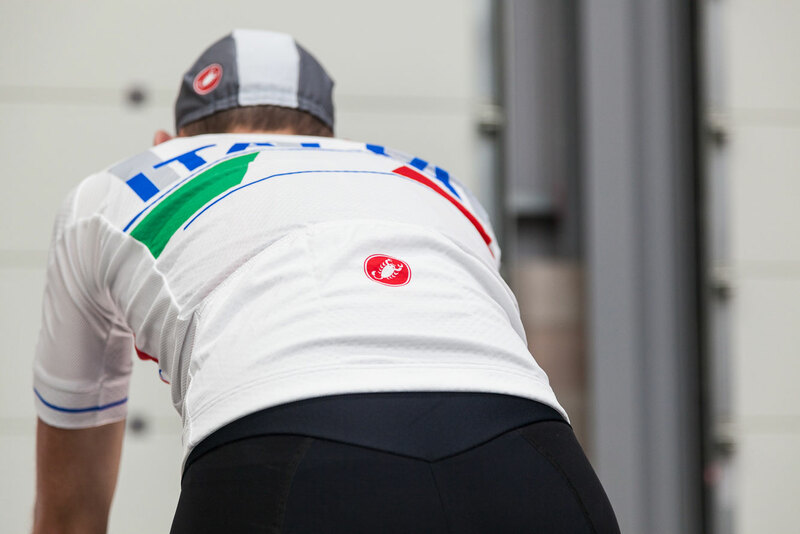 “One is a nano-thread format, which is woven into the polyester fabric of the short and bib shorts. The other is a dip-dye treatment that essentially acts as a second layer of defence against the sun,” Mardle says. 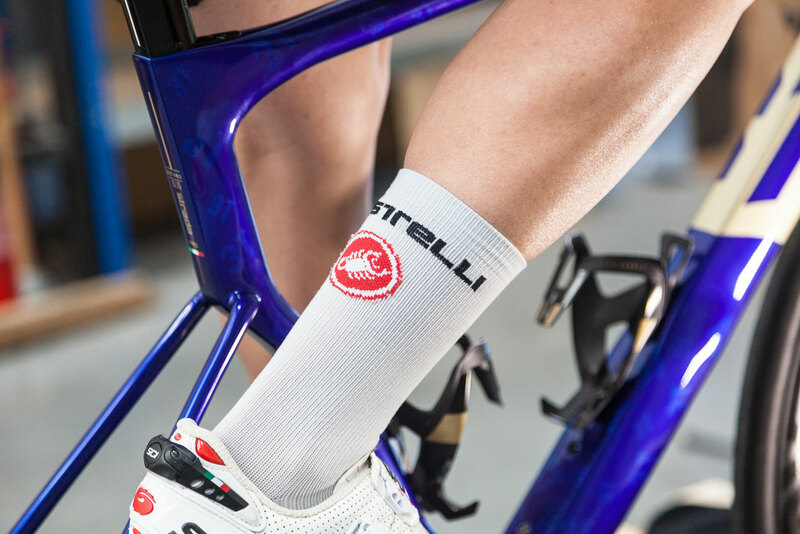 Arguably, garments like Castelli’s titanium dioxide-protected Inferno bib shorts and Climber’s 2.0 jersey are even more important to the millions of recreational cyclists worldwide. While the pros might average over 40km/hr during a day’s riding, the weekend warrior might be travelling at half that speed, resulting in a very long day in the saddle. Take L’Étape du Tour. This mass recreational bike race sees thousands of riders compete in a stage of the Tour de France one day before the professionals turn up. In 2017, the organisers chose the 178km route from Briancon to Izoard featuring a final climb of 14.7km. Frenchman Warren Barguil won this stage during the Tour de France in 4h 40m 33s. The amateur version 24 hours earlier saw the final finisher reach the summit of Izoard in 13h 02m 32s. That’s nearly three times as long, meaning the chances of UV rays damaging a rider’s health increased substantially. The 2018 race sees Chris Froome attempt to win his fifth Tour de France, a feat achieved by only four other riders in history. 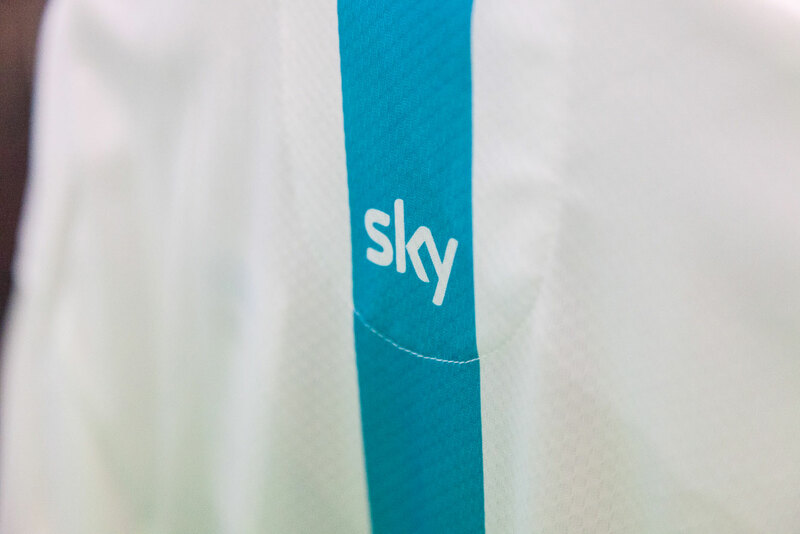 But what does the future hold for titanium dioxide in the world of cycling?